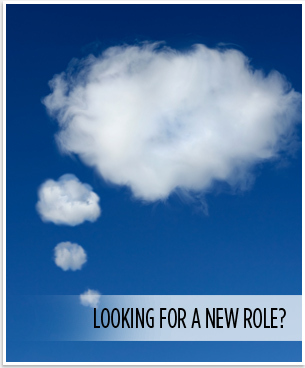 Our nationwide known client is looking for a Finance Assistant / HR Co-ordinator to join their well-established brand. Based in Llantrisant, you will assume the responsibility as a senior member of the finance team being right hand to the Finance Manager and co-ordinate HR administration, in which you will carry out administration duties for the Finance Department. Our client is looking for a candidate who has experience in HR administration, payroll and Excel. Experience in SAP is desirable. They are looking for the successful candidate to start as soon as possible. The service was professional, friendly, efficient and personal.